There is a curse on the house of Atreus. 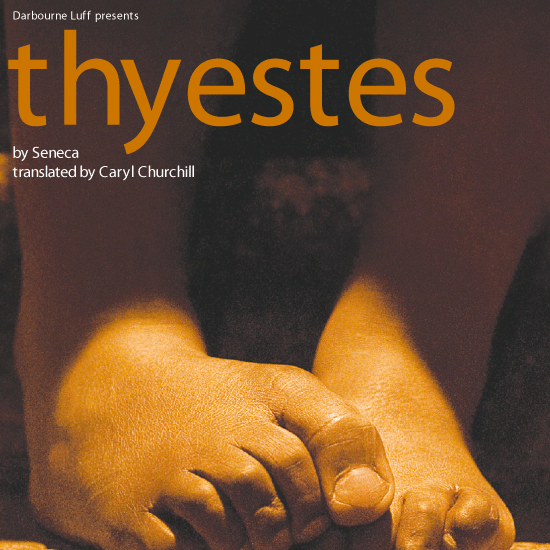 Coming home from the wilderness, Thyestes is about to discover the unthinkable. Blunt, fast and terrifying, this ancient horror story comes alive through the latest in multimedia design. An award-winning creative team presents Caryl Churchill’s chilling take on the original revenge tragedy.